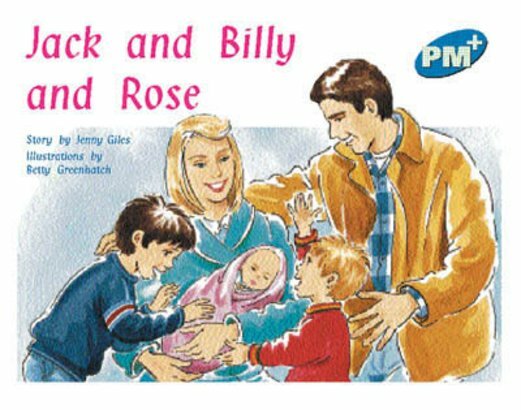 This is the final book in the Jack and Billy series. Jack has always thought of himself as the ‘big brother’. With the birth of baby Rose, there will now be two ‘big brothers’ in the family.